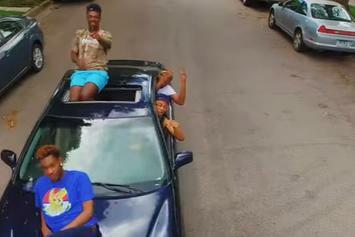 Allan Kingdom gives the visual treatment to his track released today, "FEVER." 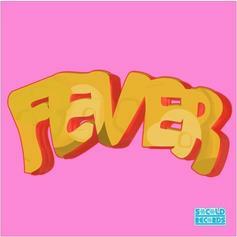 Allan Kingdom returns with another track called "Fever." 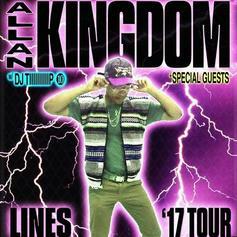 Allan Kingdom just released a collaboration with Finding Novyon and Drelli in support of his upcoming "Lines" tour. 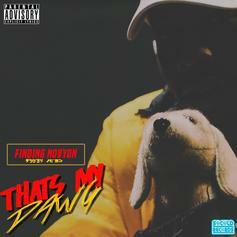 Stream Finding Novyon's debut album "That's My Dawg." 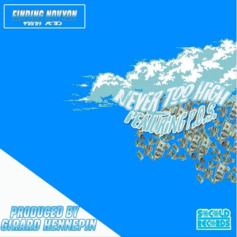 Finding Novyon drops brand-new track "Never Too High." 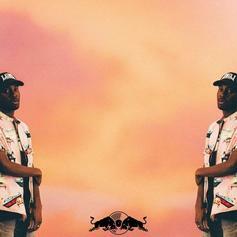 Minnesota's Finding Novyon connects with a trio of Atlanta artists on "I Can't Lose." 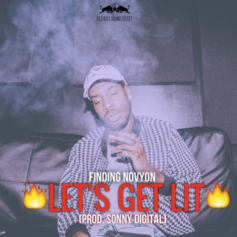 Buzzing Minnesota artist Finding Novyon releases "Let's Get Lit."